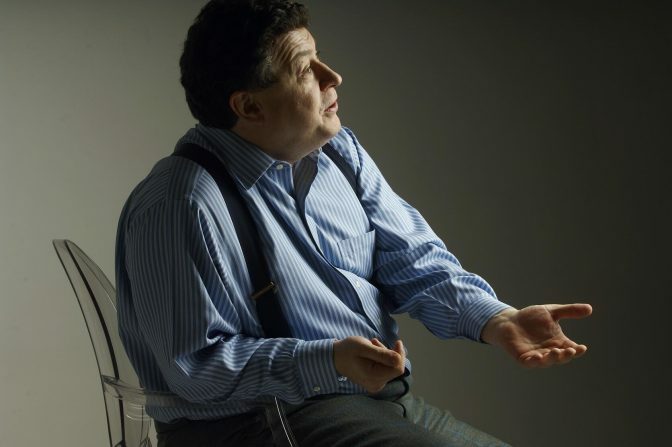 Rory Sutherland is one of the most admired and influential intellects in advertising. He is also one of the most interesting and witty people I’ve had the privilege talking to. Rory is Vice Chairman of Ogilvy & Mather and co-founder of Ogilvy Change, a behavioral science practice were he co-heads a team of psychology graduates who look for “butterfly effects” in consumer behavior – these are the very small contextual changes which can have enormous effects on the decisions people make. Rory has spoken at TED Global and has 3 Ted Talks related to behavioral economics; the popularity of one (life lessons from an ad man) even influenced UK Conservative Party policy in 2009 related to speed camera funding. If you’re not familiar with behavioral economics, it is the study of the effects of psychology on economic decisions. Rory says advertising can add value to a product, service or “thing” by changing our perception, rather than changing the said product/service/thing itself. Hence, marketing and advertising are part and parcel to functioning markets. Experientially, Rory believes changing perceived value can be just as satisfying as what we consider “real” value. This and more is our discussion thread on podcast. I learn his take on psychology in advertising, his view of brands, the work of Ogilvy Change, and how behavioral insights can be also be applied to ourselves. 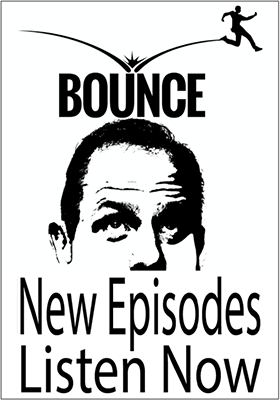 If you’re a student of human behavior or just a marketing nerd like I am, you will enjoy this show.